Austin is known for its exceptionally welcoming locals, laid-back atmosphere, and endless supply of quirky street art and unique restaurants, making it a fabulous destination for travelers from across the globe. 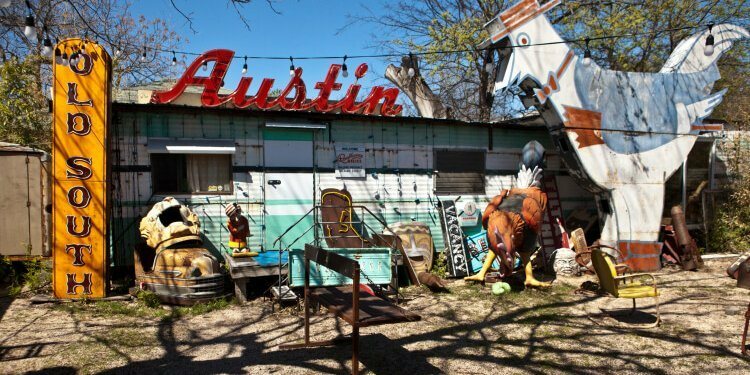 While there are no shortage of “normal” places to visit in Austin, today we’re here to talk about the destinations that keep true to the city’s “weird” spirit. While you’re putting together your itinerary, keep in mind how your group will travel from one stop to the next. While hotel shuttles, rideshare services, and your individual cars are all at your disposal, using these can make it difficult to stay on schedule and travel as one unit. A private minibus makes it possible for everyone to travel on one set schedule, and it helps to keep your group together so that no one gets lost. You’ll also enjoy the services of a personal driver who will stick to your itinerary and ensure that all group members travel safely, no matter where your travels take you. While booking your bus, you can choose from a variety of on-board amenities like WiFi, power outlets, reclining seats, televisions with DVD players, and more, many of which are available at no additional cost. Get started by checking out a few of our suggested itinerary additions below! When you’re ready to book your bus for your trip, give our 24-hour team a call at 512-827-0540. We’ve gathered stops from trips we’ve booked in the past to bring you our passengers’ favorite unique Austin destinations. 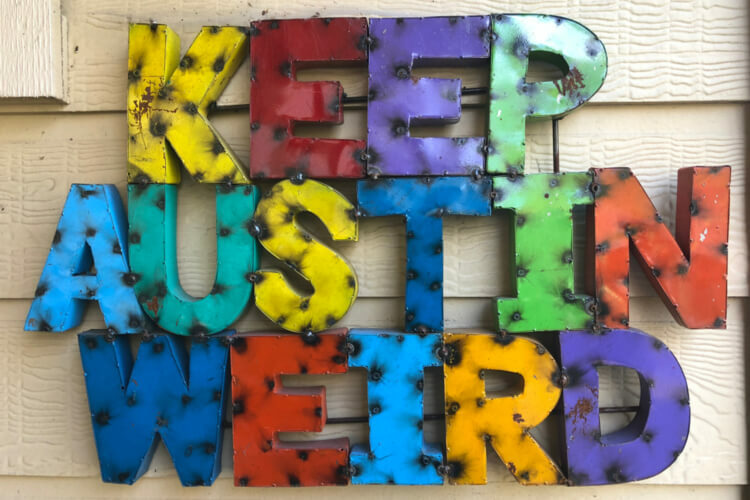 From the weird, the odd, and even the inspirational, these destinations are a must-add to your Austin itinerary! A local named Vince Hannemann keeps the Cathedral of Junk simply as his hobby, blending it into his backyard on a quiet suburban street. Since 1988, this collection of random artifacts has grown to contain an estimated 60 tons of junk. Though it looks small from the outside, guests will find that it seems to magically expand upon entering. Be sure to call, make an appointment, and discuss parking with the owner before you go-- this is a private backyard, after all! This modern-day version of the “dime museums” of the early 20th century lives in the back of entrepreneur Steve Busti’s store, the “Lucky Lizard.” Here, you’ll find feejee mermaids, cyclops pigs, live tarantulas, memorabilia from horror films of the ‘60s and ‘70s, and more oddities that make unforgettable souvenirs. Another homage to the now-extinct “dime museums,” MNAE’s collection includes the last cigarette smoked by Marilyn Monroe, a lock of Elvis’s hair, a crocodile toy that cries “crocodile tears,” and more odd, unique, and downright weird items you won’t find anywhere else. 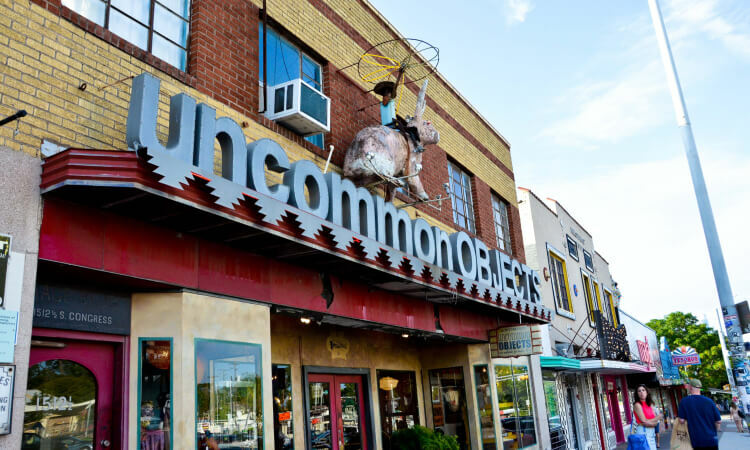 This quirky shop’s website describes the location as “your eccentric uncle’s attic on steroids,” which is the perfect description for this unique collection of antiques and old junk that come together to showcase American culture. While it may look like a museum, everything you see in this shop is for sale-- make sure you arrive ready to pick up a few souvenirs from your Austin trip! Since 1987, Toy Joy has been dedicated to keeping Austin not only weird, but also pretty fun, too. Here, you’ll find classic toys that have kept children entertained for decades as well as quirky and unique toys for the young-at-heart. Toy Joy even offers sensory toys for children with developmental delays. With t-shirts, knick knacks, oddities, and more, Parts & Labour is the perfect stop for souvenir shopping if you’re not sure what you want to buy. All merchandise is Austin-based, giving it a unique Austin flair that can’t be replicated. Step into this cleverly-named shop and witness 8,000 square feet of floor-to-ceiling displays of costumes, wigs, makeup, props, hats, shoes, and more for both children and adults. 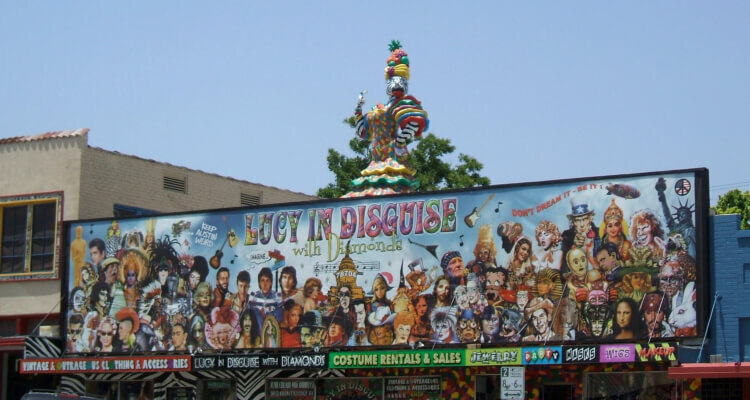 Lucy in Disguise with Diamonds has been expanding its stock while selling and renting unique costumes to shoppers since 1984. This whimsical, family-friendly activity lets children build their own faerie houses while educating them about the environment-- all faerie houses must be constructed with no artificial materials, as these are “kryptonite” to the mystical faeries that live in the forest. Seeing other faerie house creations while wandering through this unique forest exhibit is sure to delight both children and adults! Roadhouse Relics is a collection of artist Todd Sanders’s unique, vintage-style neon signs, made using the same techniques as the actual vintage neon signs you’d find in mid-20th century America. All signs are up for sale, and Sanders can even take custom orders to craft your own unique neon sign. This collection of street art serves as a creative outlet for local Austin artists. Bright and beautiful works of art cover every square inch of this concrete canvas, providing a unique backdrop for photos. From the quirky museums, galleries, and restaurants to the awe-inspiring street art you’ll find along your journey, Austin offers lots of opportunities to enjoy something a little different than your typical day back home. 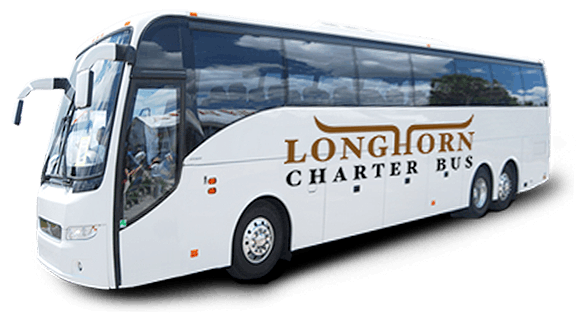 If you’re planning your own trip to Austin, or to another city in Texas, let Longhorn Charter Bus take the stress out of your travel planning. Call our team today at 512-827-0540 to learn more about our services and see how we can help plan the perfect transportation for your group trip! We’re available 24/7 and always happy to help finalize your trip plans.